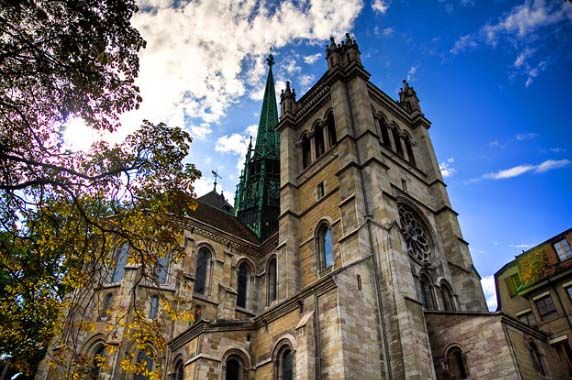 The best way to explore Geneva and its surrounding scenic towns is by renting a car and touring at your own pace. If travelling with children, children under 12 years old are required to be secured in appropriate car seats. Seatbelts are mandatory for all passengers in the car. 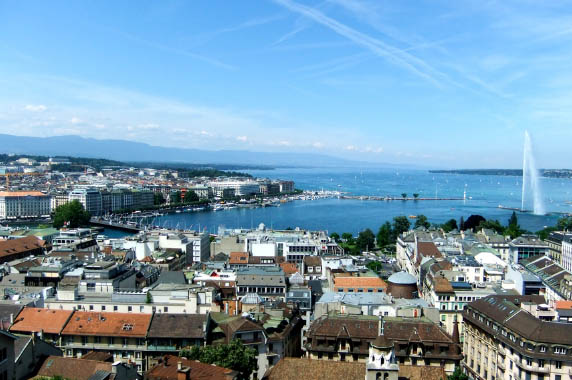 Where to pick up your car rental in Geneva? 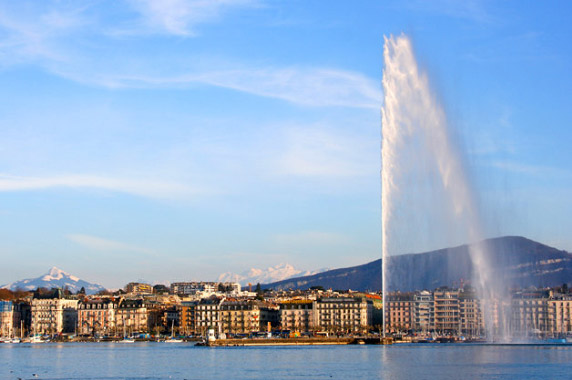 What do you need for your Car Rental in Geneva? 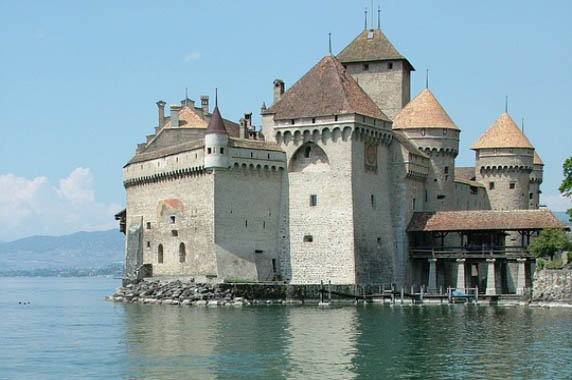 Apart from all the amazing museums, with your car rental Geneva, you have to explore the Old Town. Take a coffee break at La Clémence and enjoy some shopping at La Muse, Jill Wolf Jewels, and Septième Etage. Geneva’s jet d’eau is the perfect setting for a memorable selfie. 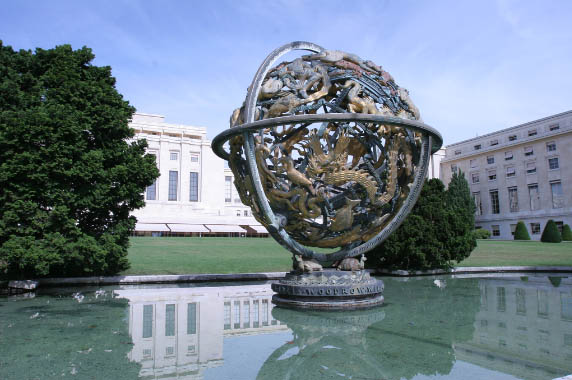 Take a guided tour of the Palais des Nations. Rue du Rhône has some of the city's best shopping from high-end clothes boutiques, watchmakers, and jewelry shops. Take an afternoon and pamper yourself at the Bains des Pâquis. Les Armures has some of the best Fondue in town...a tradition you don't want to miss. 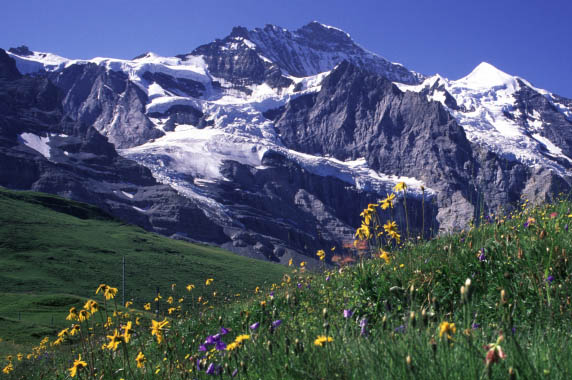 The weather of Geneva usually cold during the winter and warm in the summer. December to February is coldwith temperatures often around freezing. Wind can be a common factor making temperatures feel even colder. From March to May can be a bit cold, and then gradually becoming warmer. You may still see the occassional snow. By the second week if May, the weather can be more pleasant. June to August can be warm and sunny, yet still cool in the evenings. It rarely gets really hot. September to November, can be pleasant but quite rainy. What to eat in Geneva? With Geneva being nestled between France and Italy, the cuisine is influenced by thouse regions. Swiss chocolate is the best in the world and you can't make it to Geneva without trying some. You may want to try the Cheval, yes, its horse meat that is served dried with cheese. The Raclette is a decadent half-wheel of cheese that is melted on top of a burner, a few small pickled onions and potatoes on the side...not to forget the Fondue! There's ofcourse the famous Schnitzels. Älplermagronen is a macaroni mixed with potatoes, onions, small pieces of bacon and cheese. Rösti is grated potatoes shaped as pancaked and fried. Birchermüesli is made out of oat flakes, lemon juice, condensed milk, grated apples, hazelnuts or almonds. Where to Road Trip from Geneva?